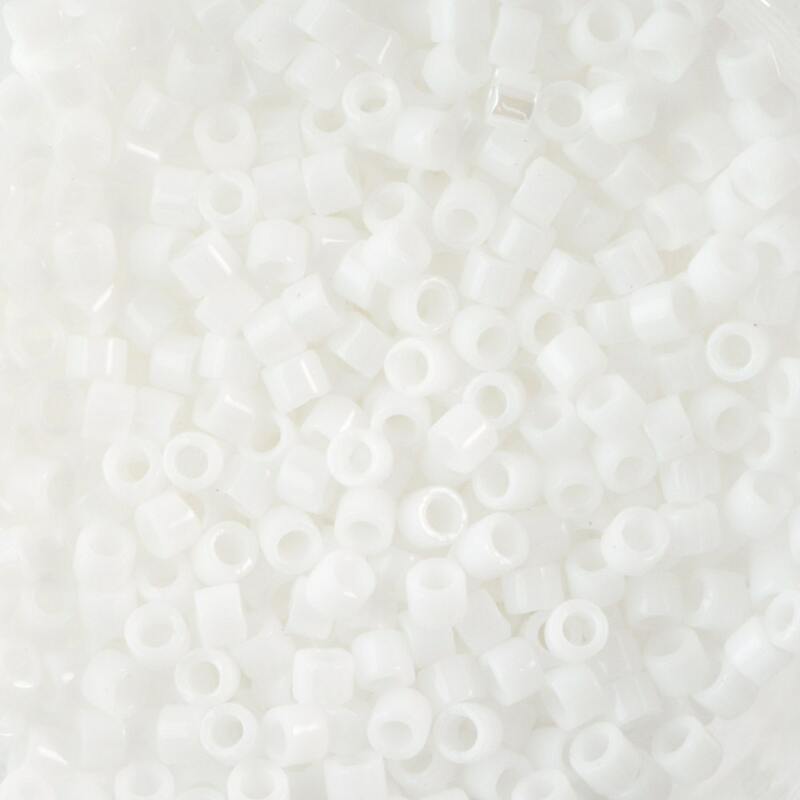 Little tiny white Delica beads. (:-D) Just what I wanted. Thanks yummytreasures for the fast transaction (+ discount on shipping) and lovely seeds!